We Help You Setup a Business in Ras Al Khaimah; the Most Happening, Confidential and Secure Offshore Destinations in the Middle East! Ras Al Khaimah (RAK) situated in the northern end of UAE, shares mountainous borders with the Sultanate of Oman and is settled between the Arabian Gulf on the West, and Hajjar Mountains on the East. 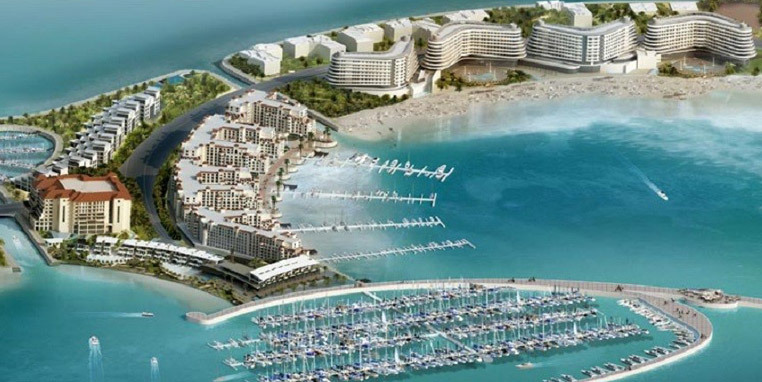 RAK is just 45 minutes away from Dubai and is fast emerging as the preferred investment choice for global financiers. Though there is a wealth of Free Zones in the Emirates, what makes RAK stand out in the Emirates is its strategic location. RAK is closest to far eastern nations; China, India, Iran, Pakistan, and Commonwealth of Independent States (CIS). 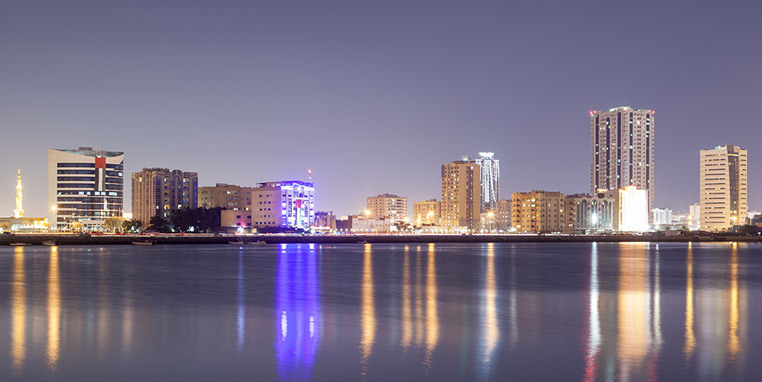 Apart from the ease of access, hassle-free administrative procedures, and proximity to RAK Free Trade Zone and Port Saqr (It is closer to primary shipping lane passing through the Strait of Hormuz) positions Ras Al Khaimah as a prominent port and offshoring destinations in the northern Emirate. 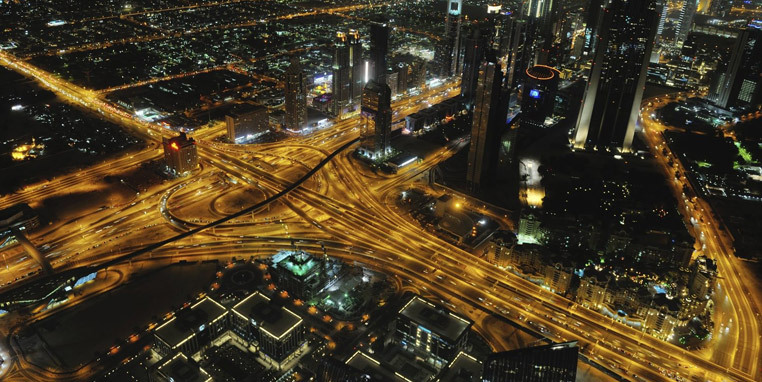 Why is Business Setup in RAK a Right Decision? Ras Al Khaimah witnesses an influx of foreign investors as it is one of the most developed economies in the Emirates that have seen tremendous economic development. Liberal government policies, state-of-the-art infrastructural development, thriving economy and friendly trade relations with neighboring countries are some of the many factors that attract major foreign investment in RAK. Apart from this, another reason why you should consider setting up a business in RAK is that having a physical presence in the Emirate builds trust among the natives and help in forging long-term customer relationships and obtaining trade contacts in the UAE. In order to set up a business in Ras Al Khaimah, proper licenses are required. The registration and issuance of business licenses to non-resident companies in Ras Al Khaimah are handled by the Free Zone Authorities and other licensing procedures are regulated by the individual Emirates and the federal government. The business setup requirements and regulations vary in each emirate based on the type of business. Commitbiz is well-versed with these laws and regulations and helps its clients register new companies either with the Free Trade Zones, Economic Department or Local Chambers of Commerce depending on their nature of the business. Commitbiz provides its business setup services in RAK, an emirate that offers all facilities for business setup at 25% lesser rates than any other Emirate in UAE. As a result, all types and sizes of companies prefer RAK for company formation. The free zones in RAK are cost-effective, trouble-free, and have a customer-friendly environment that attracts foreign nations to set up their business. Major free zones for business setup in RAK are - Ras Al Khaimah Free Trade Zone (RAK FTZ), RAK Investment Authority (RAKIA), and RAK Media Free Zone (RMFZ). To read more on Free Zones in RAK, click here. Commitbiz is the registered and authorized company that offers offshore RAK business setup. We have a team of experienced business consultants who can help you with cost-effective RAK Offshore Company formation without any difficulties in less time. Business setup services in RAK from Commitbiz can be of great help if you are planning to open an LLC or any other Mainland company in Ras Al Khaimah. We are aware of all the required procedures and our Public Relations Officers (PRO) ensure that our clients are guided at each step and don't have to run around for any approvals or documentation formalities during company setup. We handle the red tape and ensure that their company is formed without any hassles in an affordable manner. Read more about the Mainland companies in RAK. Commitbiz is a one-stop-solution provider that helps businesses not only set up their operations in RAK but also fulfills necessary documentation and legal formalities. Wide domain experience and familiarity with the laws of Emirate help us to take care of Passport, Visa, and Licensing requirements of our clients and ensure that their task is completed swiftly without unnecessary red tape. We can help you own your own share in this growing economy, contact us for business setup services in RAK so that we can assist you in realizing your dreams.